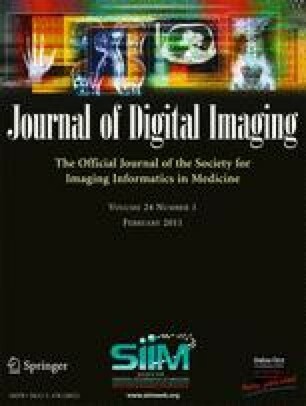 A fully automated and three-dimensional (3D) segmentation method for the identification of the pulmonary parenchyma in thorax X-ray computed tomography (CT) datasets is proposed. 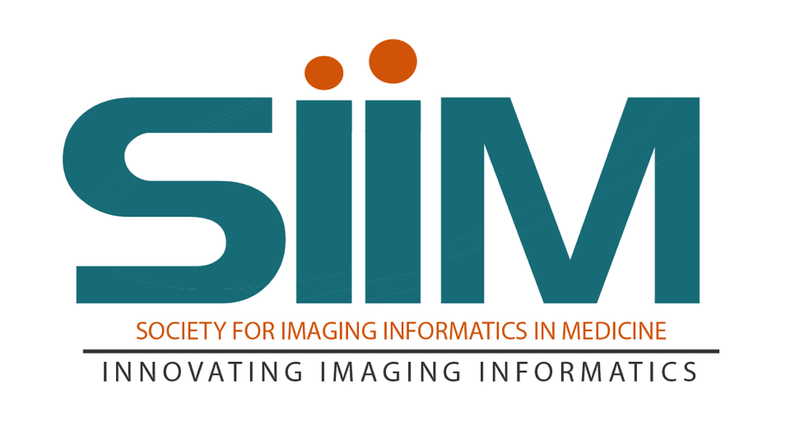 It is meant to be used as pre-processing step in the computer-assisted detection (CAD) system for malignant lung nodule detection that is being developed by the Medical Applications in a Grid Infrastructure Connection (MAGIC-5) Project. In this new approach the segmentation of the external airways (trachea and bronchi), is obtained by 3D region growing with wavefront simulation and suitable stop conditions, thus allowing an accurate handling of the hilar region, notoriously difficult to be segmented. Particular attention was also devoted to checking and solving the problem of the apparent ‘fusion’ between the lungs, caused by partial-volume effects, while 3D morphology operations ensure the accurate inclusion of all the nodules (internal, pleural, and vascular) in the segmented volume. The new algorithm was initially developed and tested on a dataset of 130 CT scans from the Italung-CT trial, and was then applied to the ANODE09-competition images (55 scans) and to the LIDC database (84 scans), giving very satisfactory results. In particular, the lung contour was adequately located in 96% of the CT scans, with incorrect segmentation of the external airways in the remaining cases. Segmentation metrics were calculated that quantitatively express the consistency between automatic and manual segmentations: the mean overlap degree of the segmentation masks is 0.96 ± 0.02, and the mean and the maximum distance between the mask borders (averaged on the whole dataset) are 0.74 ± 0.05 and 4.5 ± 1.5, respectively, which confirms that the automatic segmentations quite correctly reproduce the borders traced by the radiologist. Moreover, no tissue containing internal and pleural nodules was removed in the segmentation process, so that this method proved to be fit for the use in the framework of a CAD system. Finally, in the comparison with a two-dimensional segmentation procedure, inter-slice smoothness was calculated, showing that the masks created by the 3D algorithm are significantly smoother than those calculated by the 2D-only procedure. This work was supported by the Italian “Istituto Nazionale di Fisica Nucleare” (INFN) and by a grant (“Progetto di Ricerca di Interesse Nazionale”, PRIN, 2005) from the Italian “Ministero dell’Istruzione, dell’Università e della Ricerca (MIUR). We thank Anna Margiotta, Marinella Foti, Luigi Pignatelli of the “Unità Operativa di Radiologia”, Azienda Ospedaliera Vito Fazzi, Lecce. Thanks to A. De Liperi, Dr. Spinelli of the “Unità Operativa Radiodiagnostica 2”, Azienda Ospedaliera Universitaria Pisana, and M. Barattini, D. Caramella, T. Tarantino of the “Diagnostic and Interventional Radiology” department, University of Pisa. We also wish to thank Claudia Pecoraro for useful discussions.